The 2019 SPJ Western Washington Passion Projects are open for submission until April 21, 2019. This year, SPJ Western Washington is partnering with the Northwest Journalists of Color to offer a $2,000 visual storytelling grant for journalists of color in Washington state. Click here to view the application requirements and apply. 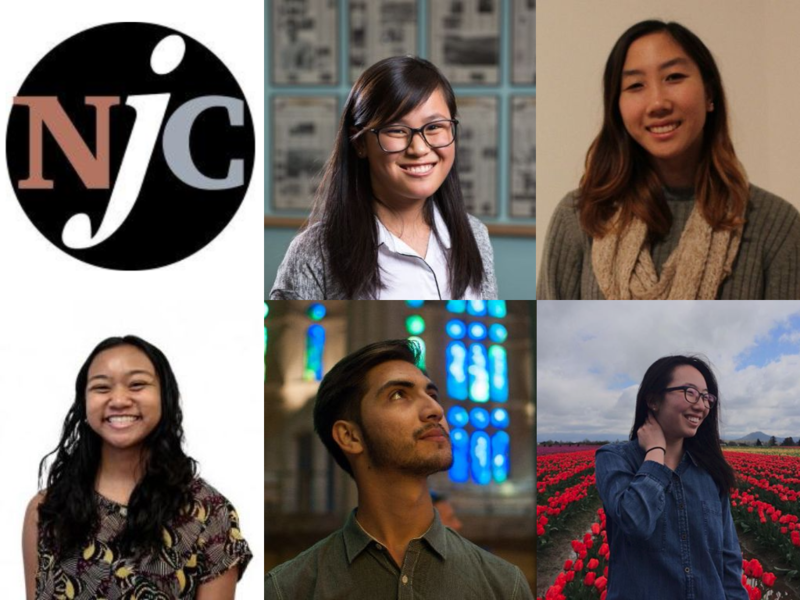 Join us on May 9 to celebrate aspiring student journalists in Washington state who have won this year’s Northwest Journalists of Color Scholarships, the Patricia Fisher Endowed Scholarship, the AAJA Seattle Founders Scholarship and the Northwest Journalists of Color-KIRO 7 Internship. 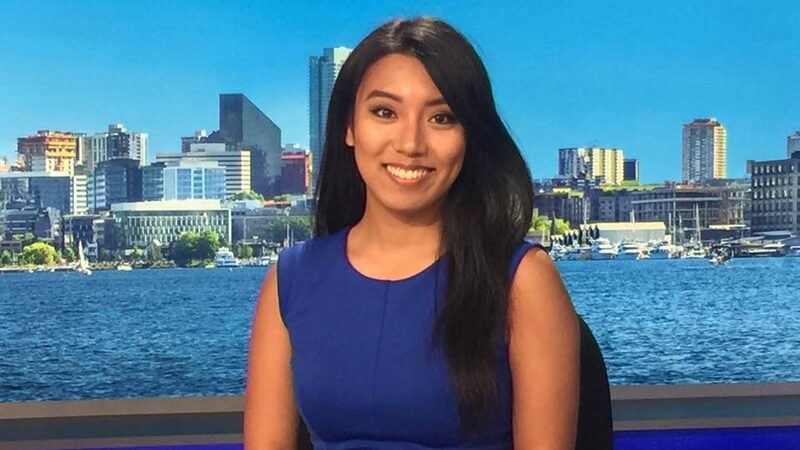 Meet Rhea Panela, last year’s KIRO-TV/NJC summer intern. 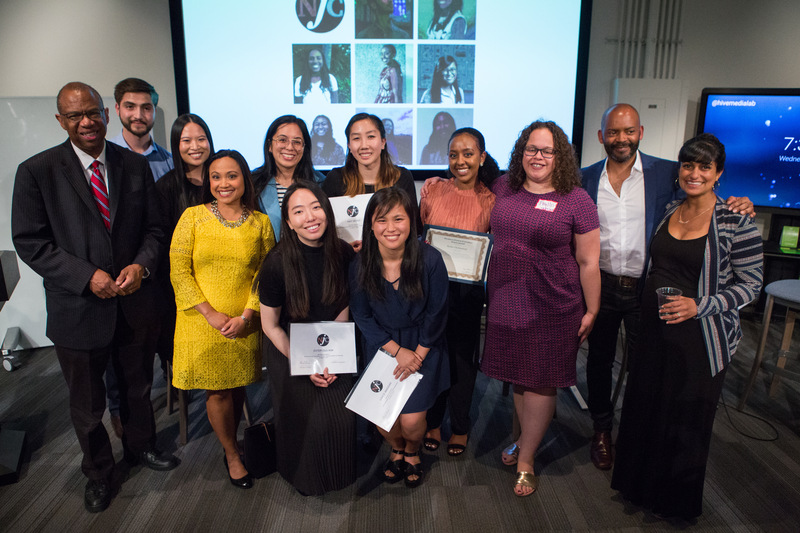 Since 1985, Seattle’s AAJA chapter has provided scholarships for students, professional development for journalists and service to the community in the Pacific Northwest.